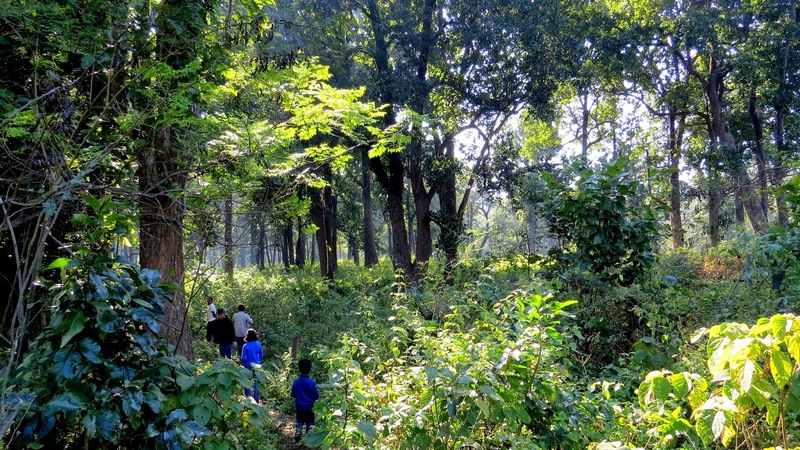 A thicket of trees bordering the field on two sides runs into narrow path on the third side that descends and leads to a small river that is born out of a spring. 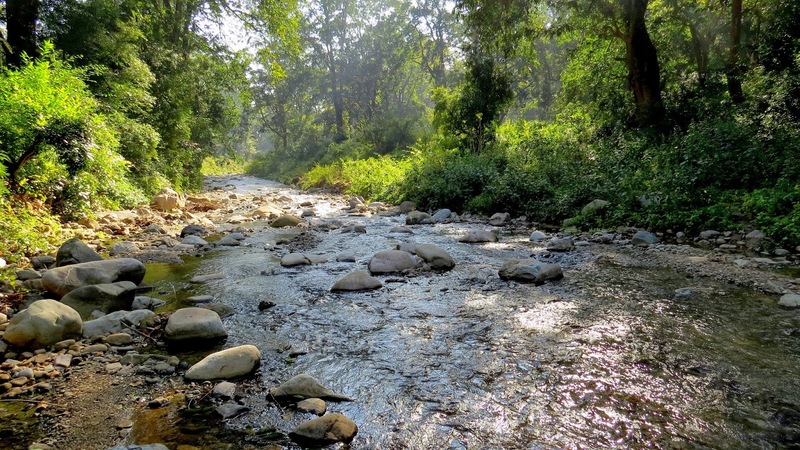 We walked through dense forest, almost dark and cold and dotted with springs that form tiny rivulets that meander downhill to merge with the river. We touched the water, it was warm, fresh and pure - almost untouched as we were very close to the source. It was enchanting. The murmur of the river, the whisper of the breeze through the trees, the soothing silence occasionally broken by the song of the birds. A movement in the trunk of a tree caught our attention. 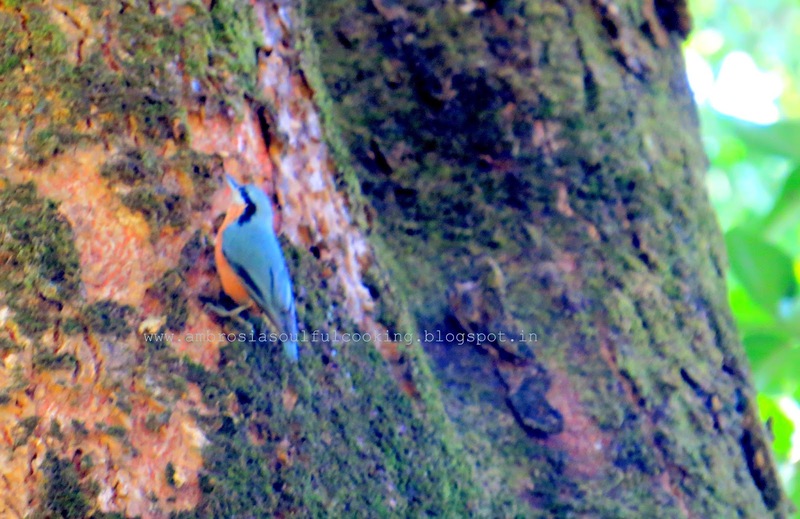 It was a Chestnut Bellied Nuthatch that clambered up the moss laden thick trunk like a mouse. “Thak….thak….thak….” paused as we neared another tree. 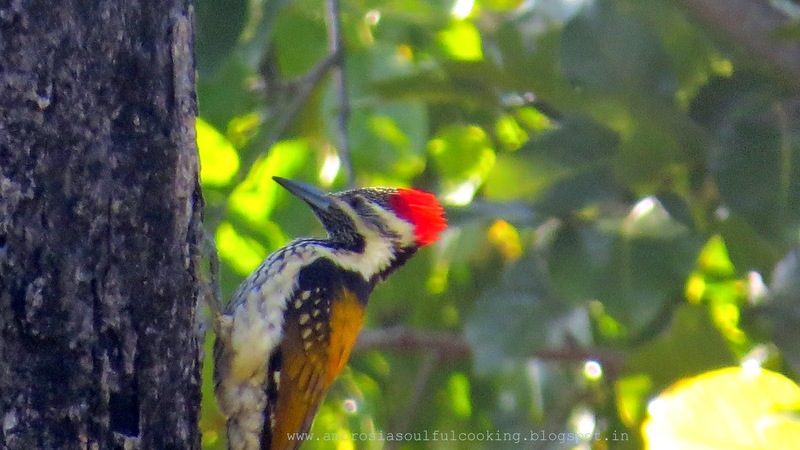 High up in the branches was a woodpecker with a beautiful red crown, chiseling the branches for wood-boring insects. This was all during our trip to a village last weekend. This year is preparing to become history and a new year is about to be born. New hopes, dreams and aspirations begin to soar. Sometimes we measure success and weigh happiness by materialistic achievements. However, being alive, being healthy, being together and finding happiness in small things in today’s tumultuous times is a blessing. Kids are busy collecting sticks, logs and dry twigs from the field for a bonfire tonight. 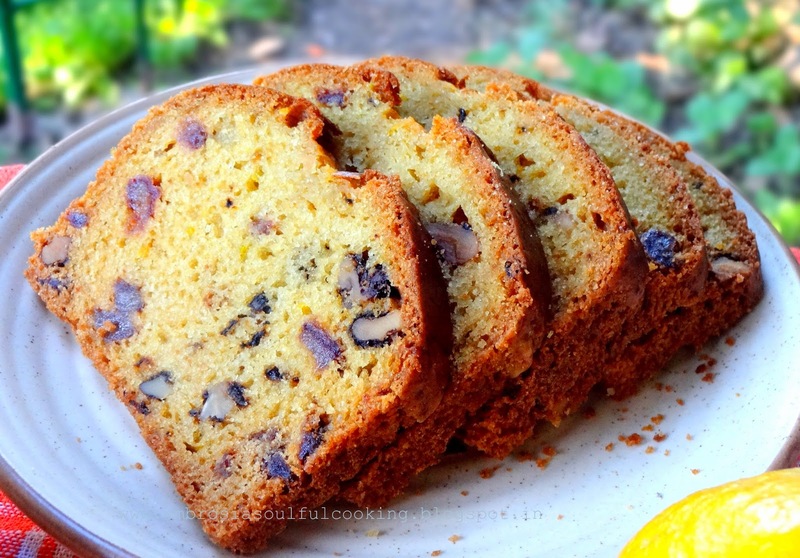 A sweet aroma wafting through makes me run to the oven to check my cake. 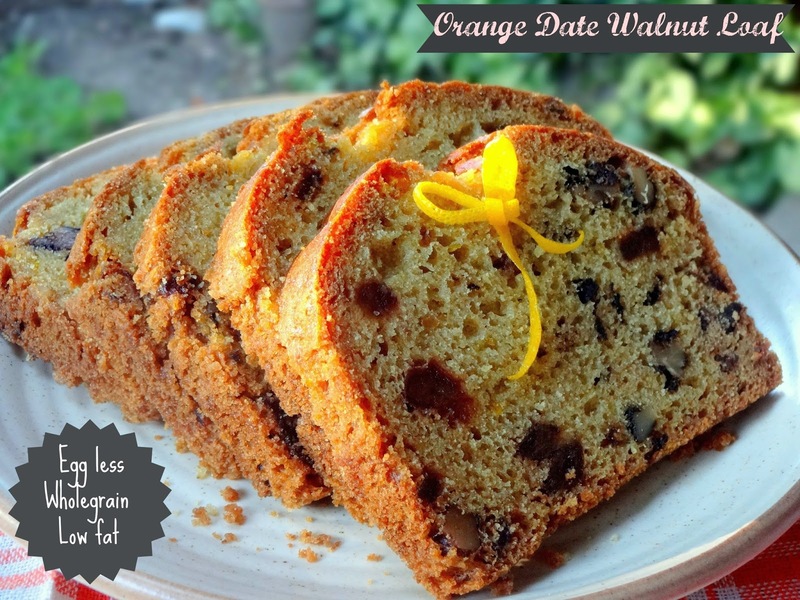 This is my last cake for this year- Orange Date Walnut Loaf - Egg less, Wholegrain and Low fat. Preheat oven to 180 degrees C. Grease and line the bottom and sides of one 8 ½ x 4 ½ inch loaf pan. In another bowl mix oil, buttermilk, juice and zest of oranges and vanilla essence. Add dry ingredients to wet ingredients and stir till well combined. Do not over mix. Fold in walnuts and dates. Pour in the prepared pan. Bake for 45-50 minutes or till the top turns golden and a toothpick inserted in the centre comes out clean. Remove from the oven and let it cool in the pan for 10 minutes. remove from the pan and cool in the rack. Slice next day. My Notes: Add zest of one more orange to get a stronger orange flavour. 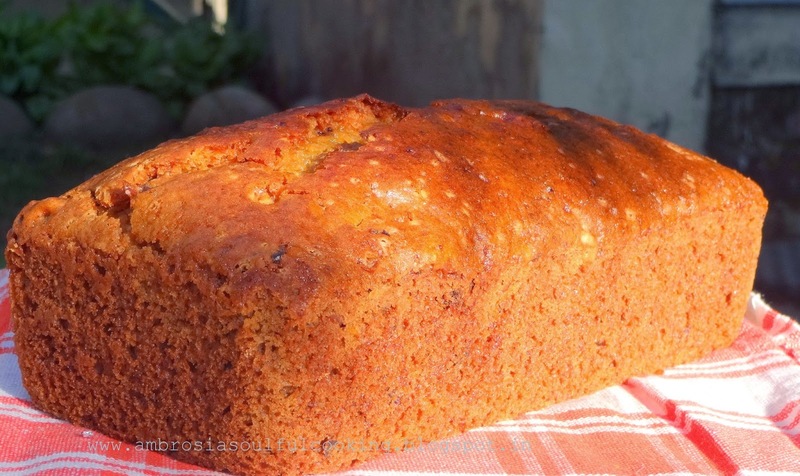 Hi Namita, I baked this orange loaf and it tastes yummmm. My house was filled with the orangey aroma of the cake ! The loaf looked good but when I try slicing it is breaking easily (but it is so soft and I keep going back for another slice!!) I used 1/2 APF and 11/2 wheat flour- could this be the reason? 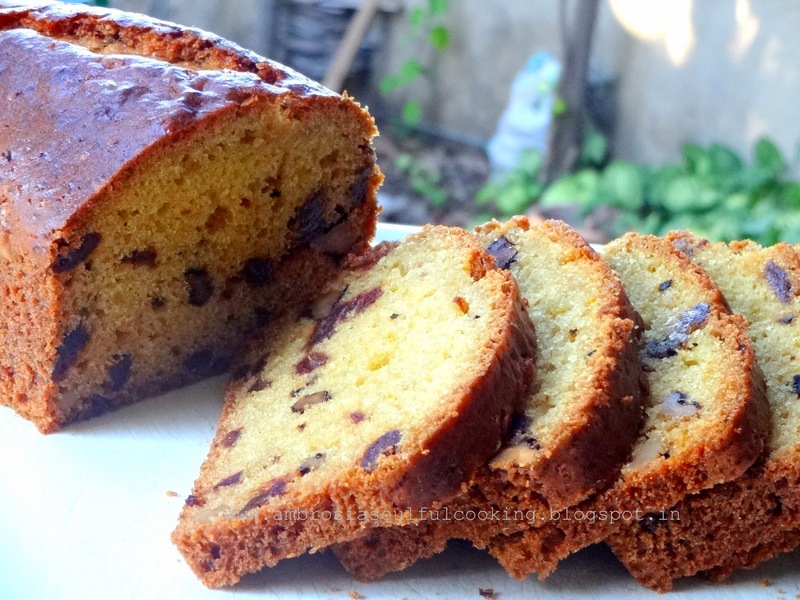 Hello Arthi, This loaf is very soft because of dates, buttermilk and orange juice. I sliced next day, still, the slices were breaking. If you notice, i've cut thick slices. Yes, you are right, higher proportion of whole wheat flour makes the loaf crumbly.